A yellow love heart filled with red, pink and magenta love hearts. Fun, simple, colorful and effective. 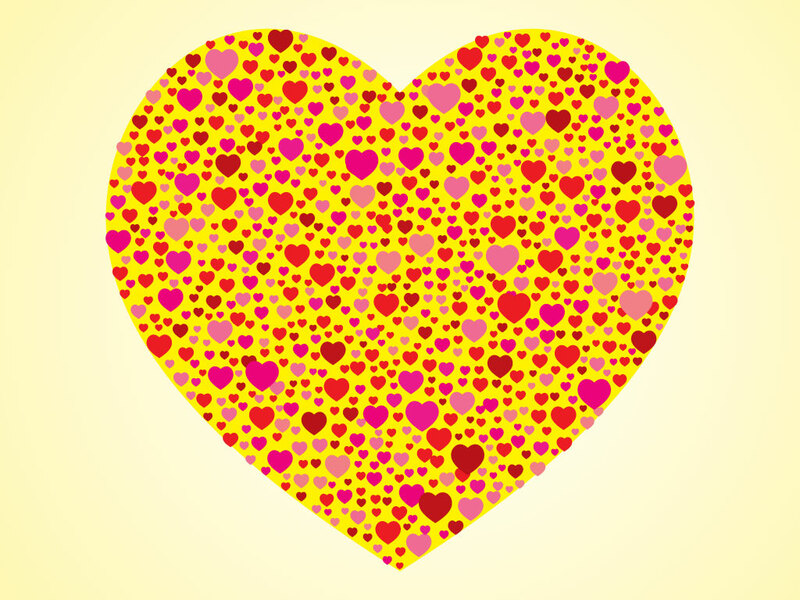 A great design, pattern or graphic element for your Valentine’s, romance, love and fun design projects. Tags: Colorful, Fun, Hearts, Love, Love Heart, Romance, Valentine.